This image was taken during the Chinese Merchants Association Parade in Washington DC. Ayoung boy stepped into the street in front of a dancing dragon, and a tall policeman cautioned him… to step back for his safety. 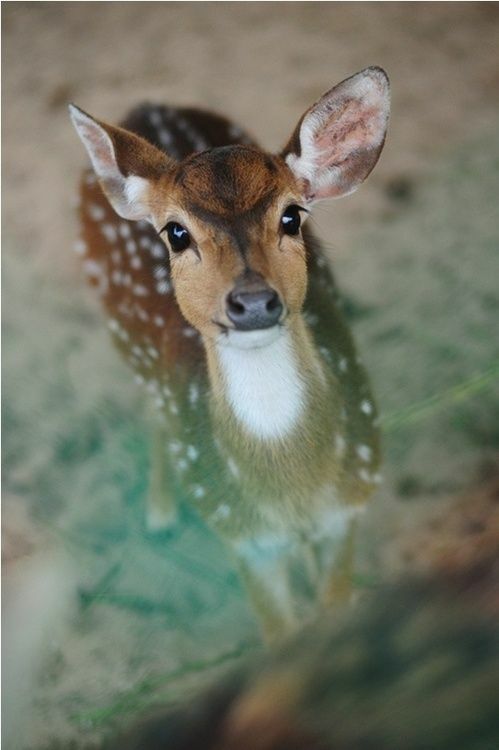 The young boy has the faceof pure innocence, with his head slightly turned to the side, curiously looking up at the policeman in wonder. 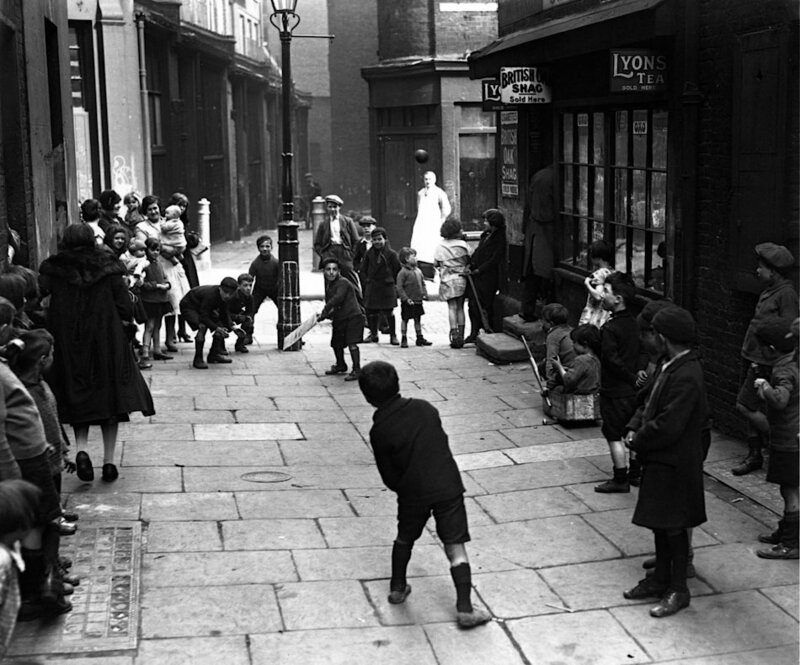 25th April 1930: Children playing cricket in a London street, with the wicket drawn on a lamppost. 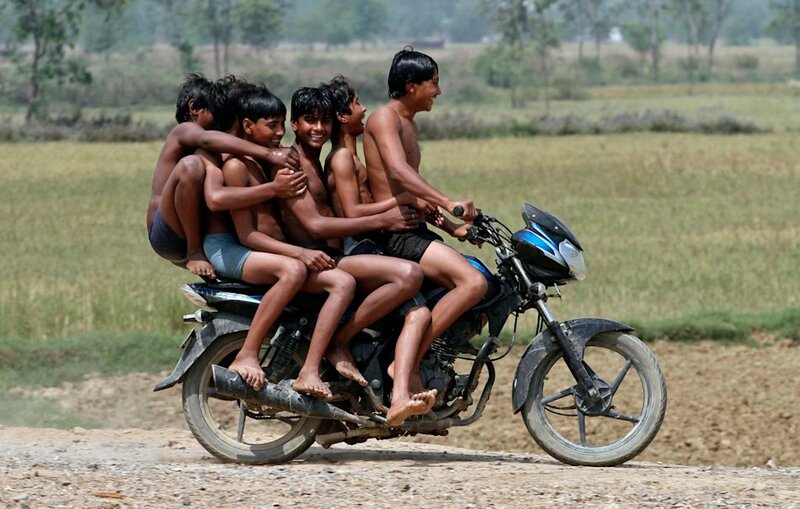 Boys ride a motorbike on their way back home after taking a bath in a canal at Chachura village, in the northern Indian state of Uttar Pradesh.